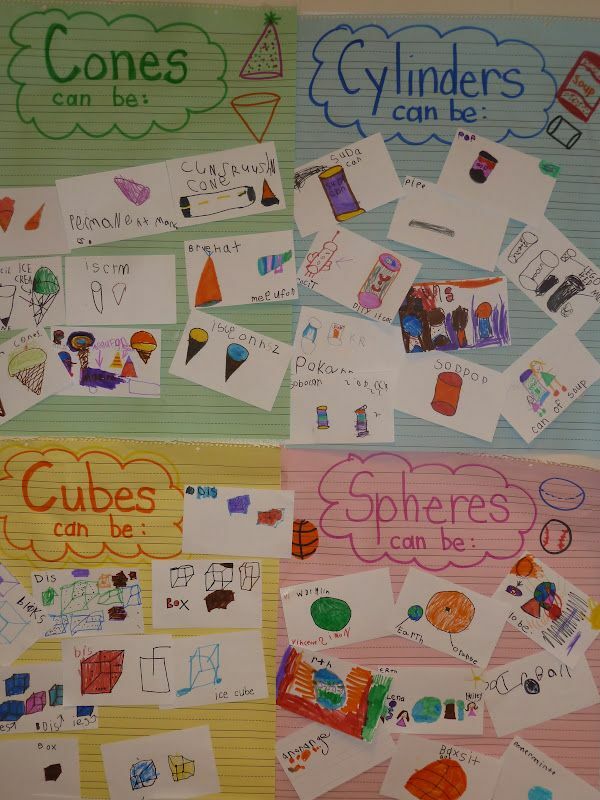 We have had lots of fun exploring 3D shapes in our classroom over the past weeks. 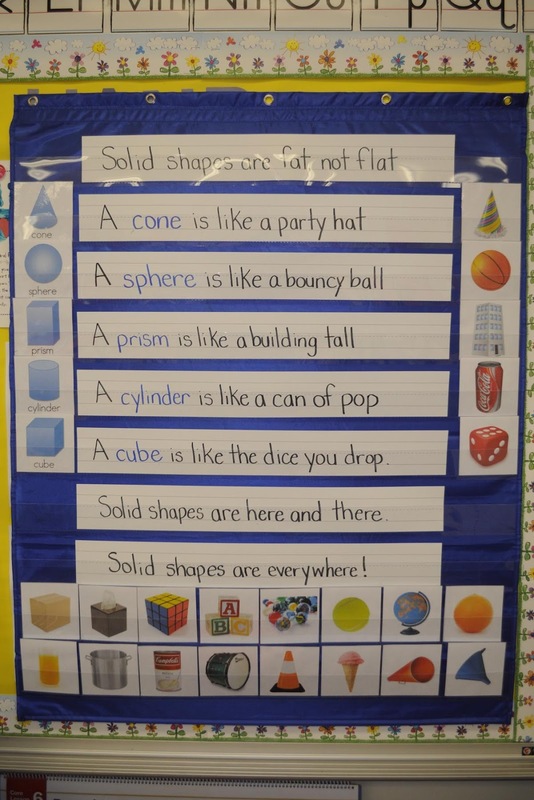 The children made great connections between 2D and 3D shapes when they were on one anchor chart. We also sang this song PLENTY of times! We learned this poem (this chart is from Kindergarten Freckle Teacher) and sorted shapes from Mrs. Ricca’s Kindergarten. You can download her cards here. 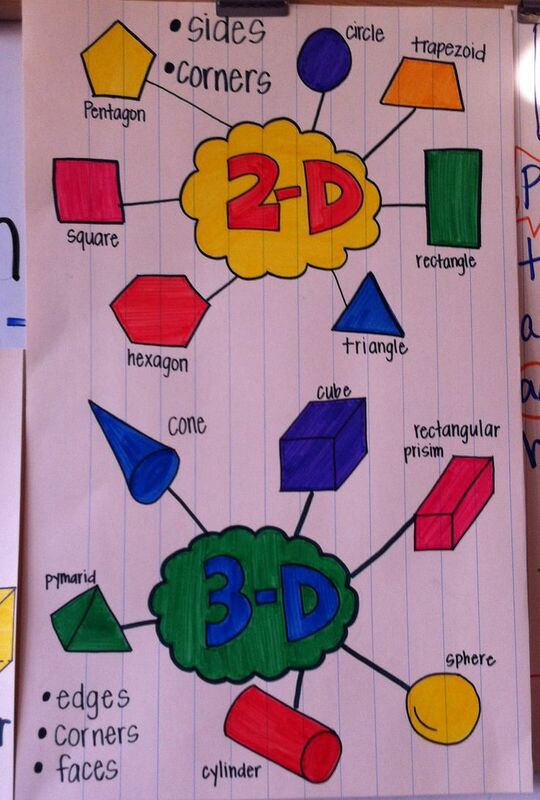 I love this anchor chart too – this is on my list to do for next year! This chart is from Literacy and Laughter. During play time, many children chose to play with our 3D shapes and sorting cards! We had a lot of sculptures being created after reading this fun book! Of course, we had to do the ‘ol marshmallow and toothpick 3D shape activity! The children had a blast with this – especially when they found out they could EAT the marshmallows when they were done! One of our MOST favorite activities have been these AMAZING Geometric Shapes Building Set from Learning Resources. The children are OBSESSED. It’s always a bit of a race to see who can grab these first during play time! I love seeing the learning of math transfer over to play time – and the math talk they’re using….AWESOME! They can be a little bit tricky to snap together (at least for me! ), but the children really didn’t seem to have a problem connecting them all! Look at the creations they are making! Since we have been focusing on 3D shapes the children have really enjoyed building 3D shapes, but many children are also using them to build 2D shapes. I am excited to be able to use them to introduce 2D shapes at the beginning of the year. So Learning Resources would like to give away one of these awesome sets (valued at $39.99!!) to one lucky Growing Kinders reader! Simply enter in the Rafflecopter below! You can connect with Learning Reources on Facebook, Twitter, and on Instagram! 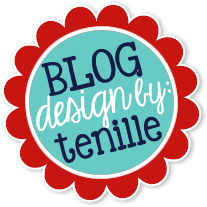 Oh, there is still a few more hours to catch the Teacher Appreciate Sale on TpT as well! Click on the image below to head over! Mother’s Day always sneaks up on me. 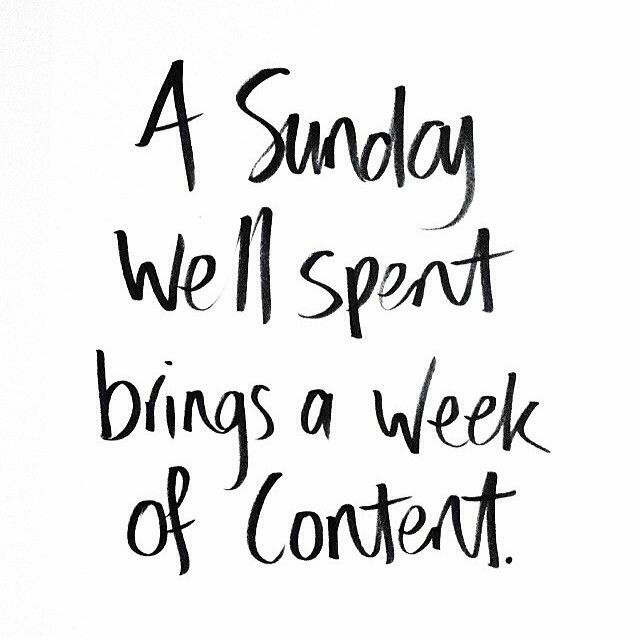 Perhaps it’s because dance recital week is always the week before, and with two girls dancing, it consumes my life! 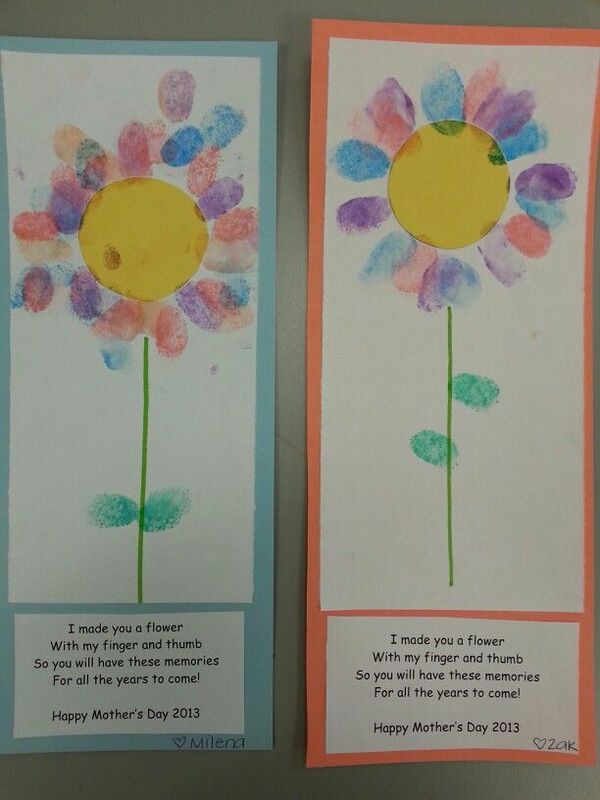 But, alas, Mother’s Day is on Sunday, and I wanted to share with you a couple of fun ideas that I have used with my kindergarten kiddos. 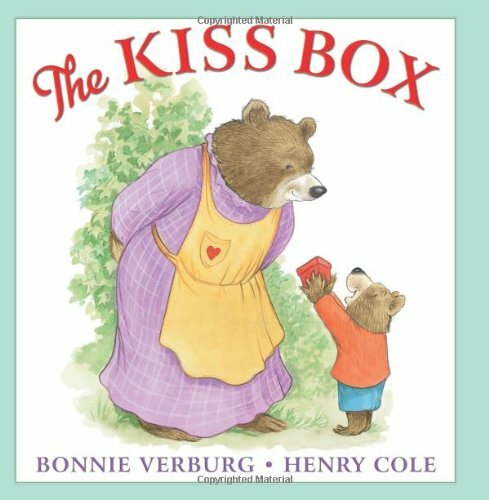 We create our own kiss boxes to give to our mom’s. The children write little love notes to their mom’s and keep them safe in their kiss boxes. We also complete some pages from my supplemental Kiss Box pack. If you’re interested in purchasing either one of these units, just click on the images below. In the past, we’ve also made these adorable bracelets – make with Shrinky Dink paper! I love Shrinky Dinks!